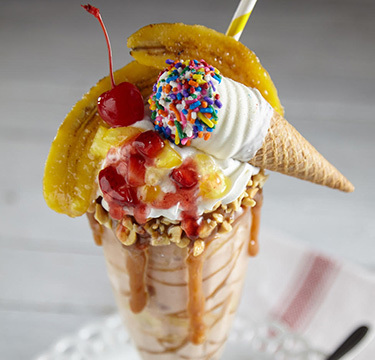 A house favorite-great for after dinner, with brunch, breakfast or lunch. Refreshing Blue Bunny® Orange Sherbet is blended with fresh squeezed orange juice and champagne and topped with a fresh strawberry. Squeeze orange juice into a measuring cup. 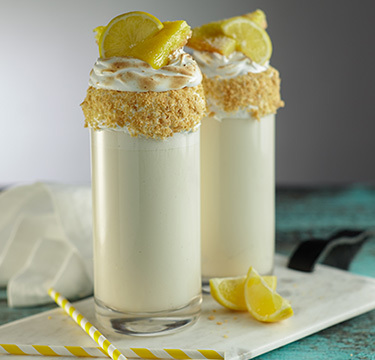 Add sherbet, champagne and orange juice to a blender. Blend on high for one minute. Pour mimosa into a sugar rimmed glass and garnish with a peach or orange slice, fresh strawberry or mint sprig. Use colored sugar to rim the glass. Use BLUE BUNNY® Mango Sorbet or Wildberry Sorbet instead of orange juice to flavor the mimosa. 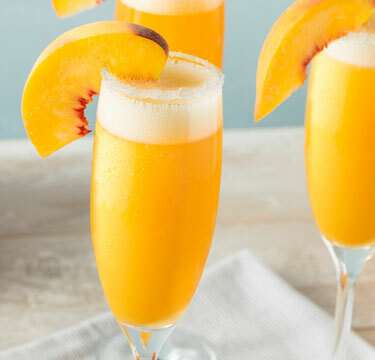 Use a frozen champagne flute to keep the frozen mimosa from melting when filling. 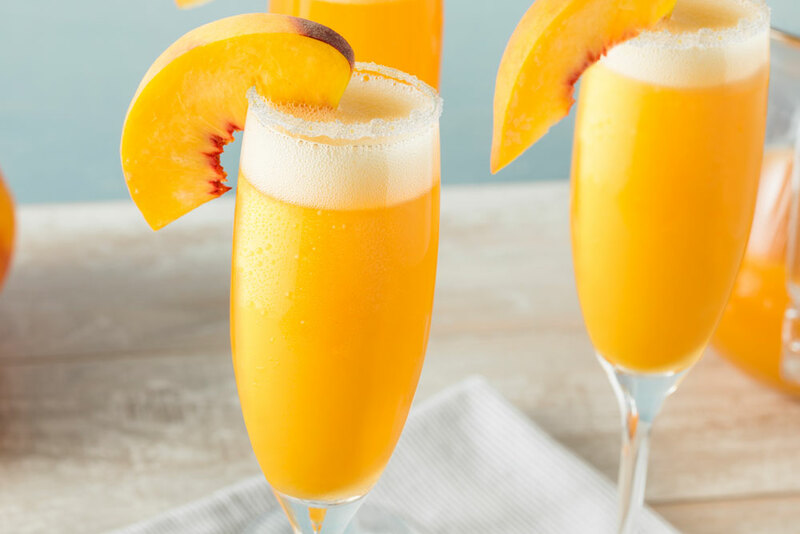 Mimosas can be stored in a cooler for up to 30 minutes before serving.